Every company needs to be concerned about how to recover data when it is lost. Company data which includes customer information of all types, and internal data, Is critical for the company to conduct its business. Some companies have the additional burden of being legally responsible for the safekeeping of data that is housed on its computer servers or on the computer servers of companies with whom it contracts. No matter how robust or sophisticated your data storage and management system is, there will be times when the system simply goes down. When this occurs, a company can become paralyzed and the need for a product like the IBM iSeries Disaster Recovery system becomes apparent. The most successful approach to ensuring that your data is both secure and recoverable in the event that the systems go down, is to have redundant systems within your company and to also have redundant systems that operate independent of each other. These redundancies when properly connected to your data systems position your company so that you always ready to quickly recover in the event of the data breach or data loss. Does Your Business Operate in a High Availability Environment? Many company’s data needs to operate in a high availability environment, meaning an environment that is continuously operational for a desirably long length of time. Availability is measured relative to “100% operational” or “never failing.” A widely-held but difficult-to-achieve standard of availability for a system or product is 99.999 percent availability. There are many solutions available today, and on the surface many seem comparable, but data retrieval is an area where a business needs to be extremely careful about which companies it engages and which services it uses. In the end the best course of action is to work with the trusted names in the industry. 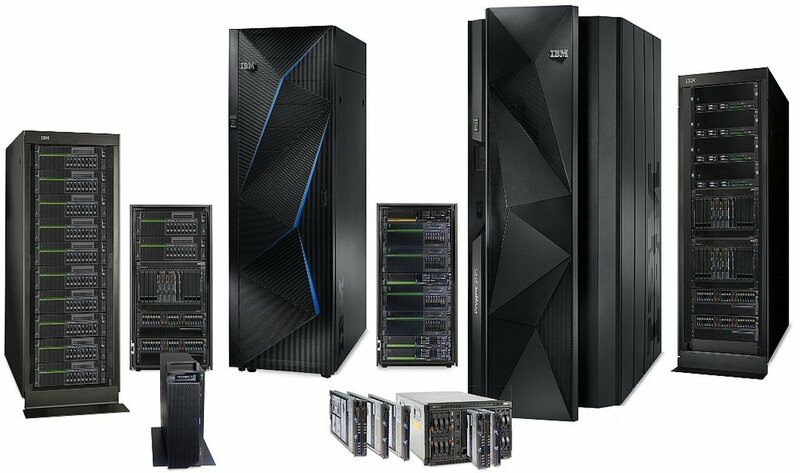 Data Storage Corporation (DSC) utilizes the IBM System iSeries Disaster Solution for data recovery. The system is the most effective and dependable service today for recovering your company’s data. The system provides full and seamless management of your company’s High Availability environment. It will continuously replicate and mirror systems and data from your data production facility to thier data centers, where they have an installed base of IBM AS/400 units that create a High Availability environment. They also offer and option to manage the client’s own High Availability units. Often businesses will utilize tape media for backup purposes because it is inexpensive. This may be true, but over time utilizing tape includes many risks that can cripple your business. Tape can degrade, become damaged or get lost causing a loss of critical data. The IBM System iSeries utilizes disk-based media which is far more reliable for data backup and provides a more effective and faster solution for disaster recovery. In short it is the most reliable solution for ensuring business continuity. The system will provide your data to you via Internet or dedicated communication lines in as little as 15 minutes. For the safekeeping and quick recovery of vital company data there is no better option than the IBM iSeries Data Recovery System.